Take everyday snacking to the next level with a Pacific Northwest favorite. 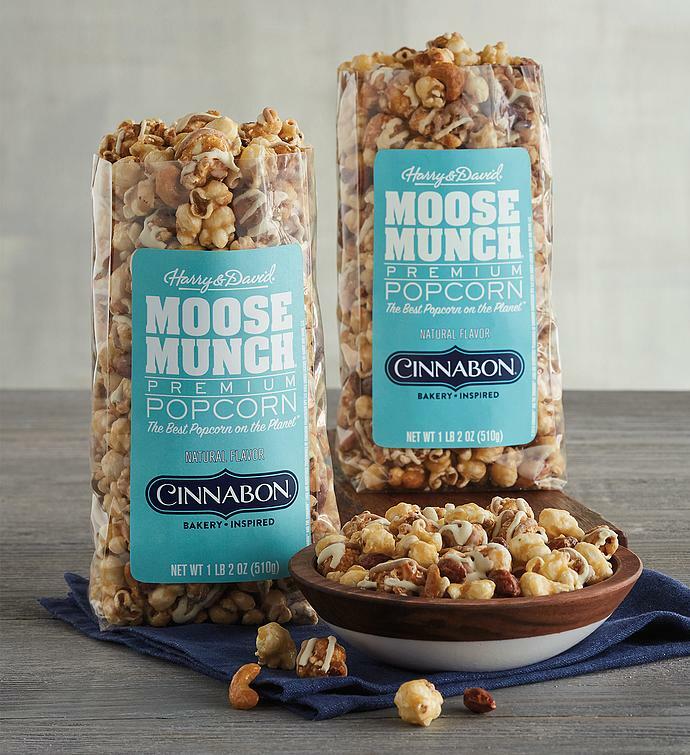 This irresistible new variety is made with perfectly popped popcorn, deliciously creamy caramel, and Cinnabon® cinnamon, and is topped with white chocolate drizzles inspired by the flavors of Cinnabon® filing and Cinnabon® cream cheese icing. It's the perfect snack for enjoying at home or on any adventure when you're craving that sweet cinnamon roll flavor. 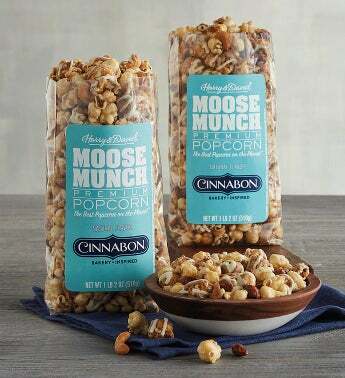 With two bags of this sweet treat, you can share some of the deliciousness with a friend and keep the rest all to yourself.